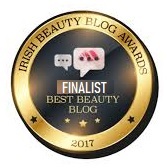 Clarins are back for the third year running with their beauty advent calendar and this year is a bit different, with it’s all new packaging that is much more trendy than the classic Clarins calendar. 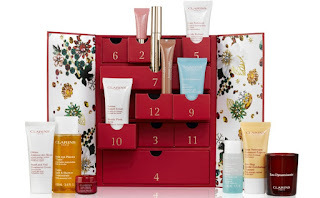 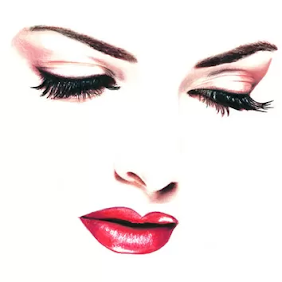 Clarins 12 Days Advent Calendar has a skincare or make-up surprise for you, 12 beauty gifts to count down the days until Christmas and bring you joy before the big holiday! 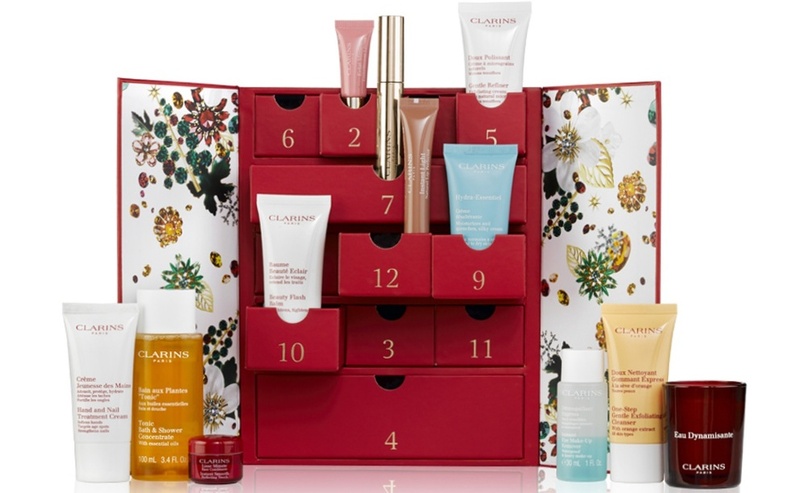 The Clarins 12 Days Advent Calendar 2017 Available Now!